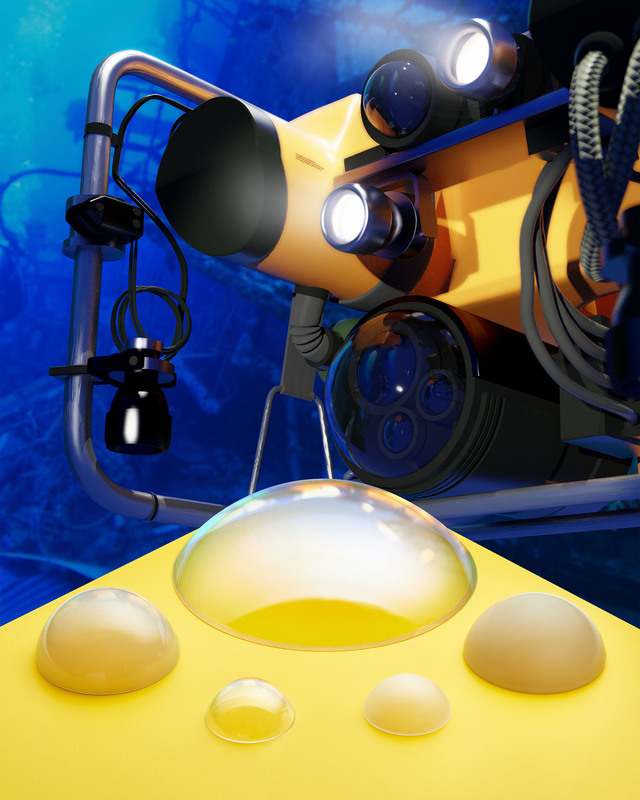 Custom engineered sapphire optical domes that are ideal for subsea drone applications to extend the viewing angle of vision systems and resist algae growth are available from Meller Optics, Inc. of Providence, Rhode Island. Meller Sapphire Optical Domes are ideal for deepwater UAVs and other subsea applications to extend the viewing angle of cameras by up to 160 degrees and can withstand pressures to 10,000 psi, depending upon configuration. Featuring Mohs 9 hardness which is second only to diamond, these optically clear domes resist fast moving sand, salt water and most chemicals, and provide a smooth surface which helps prevent algae growth. @ 633 nm and finishes are to 20-10 scratch-dig per MIL-PRF-13830.